James Allen Hanrahan is an Author, Speaker, an Educator of effective communication strategies for male/female relationships. He is a certified ASR educator and T.A.practitioner. His mentor is renowned relationship expert Dr. Pat Allen whom he has written two books with: A Life of Love and Dating Advice For Alpha Women. He is based with his wife Una in Santa Monica CA. 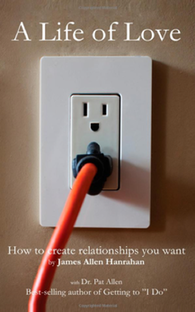 A relationship and communication expert he works daily with individuals to navigate love and relationships with his unique Alpha Coaching program the ultimate guide for Alpha women in relationships. 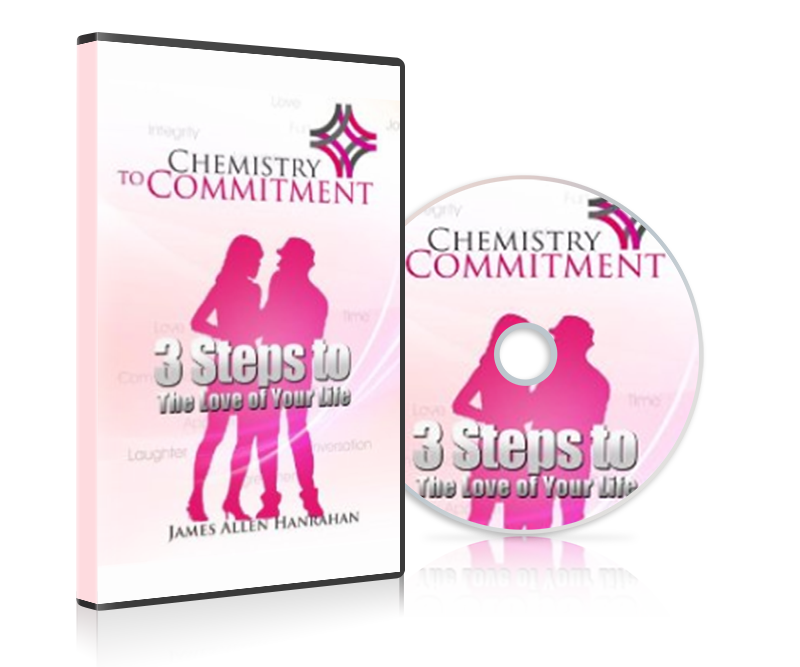 Chemistry to commitment coaching and workshops are for busy professional women who have their business and professional lives on the front burners and relationships on the back burner. I will help you transform your dating life of unavailable men, disappearing man and players into dating high-quality, confident and mature men who want a long-term relationship. My clients are women who are serious about having a relationship and don’t want to waste time with the wrong guy. “A Live of Love” is a guide book on how to create Male/Female relationships that work. It is based on the first universal law of attraction–polarity. It applies the principles of Yin and Yang energy by describing the differences between men and women and how to communicate with either. It teaches simple language tools to help you communicate your “Want’s and Don’t Want’s” providing a framework for deep intimacy and long lasting love. “Dating Advice For Alpha Women” is the first book of its kind to address the new dating landscape for Alpha women from an Alpha perspective. 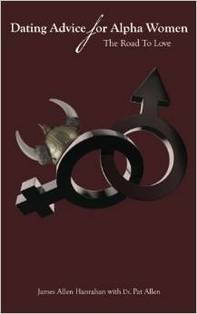 Written by Alphas for Alphas, it offers a unique road map to finding love as an Alpha woman. James is someone that I know I can go to calm my spinning head and nerves at anytime! He is always willing to make himself available and has such a playful way of coaching that encourages me to let go of drama and just focus on enjoying the journey. 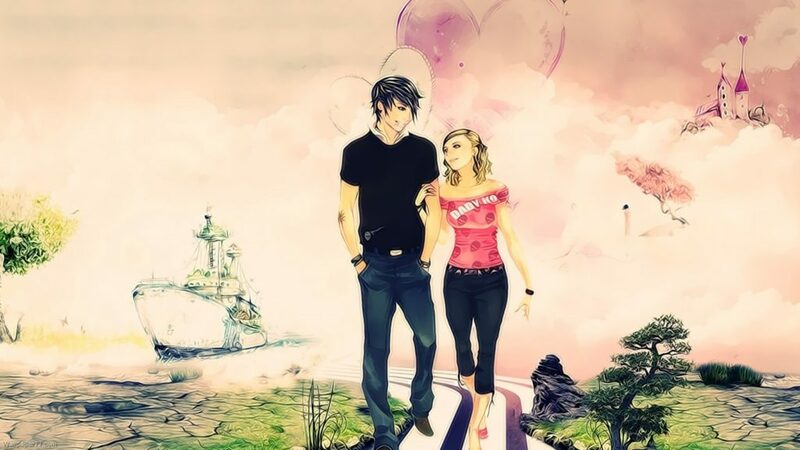 He helps me bring a level of lightness and play to my way of communication with the love of my life. AND I just got engaged!! ? For Coaching consultations use the form below or text/call 310-795-4264. The investment is 90 per hour 45 per half hour. Investing in yourself means your truly ready for change and I'm excited for you. Lets get started!